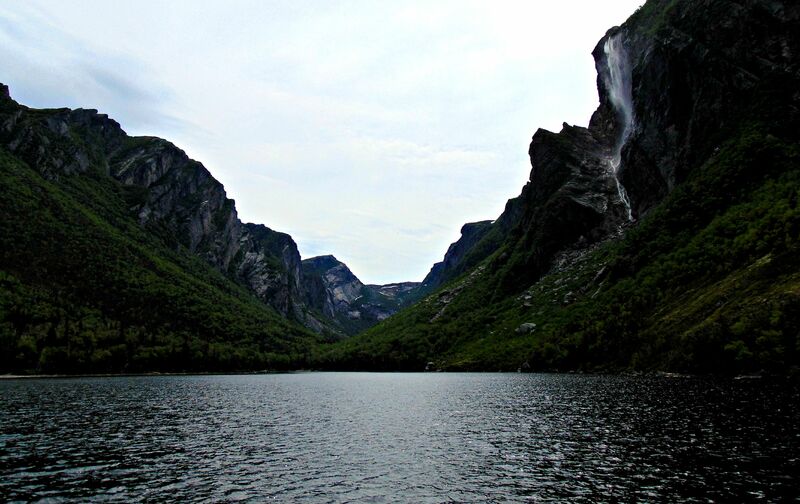 It should be on everyone’s bucket list – Gros Morne National Park in Newfoundland. 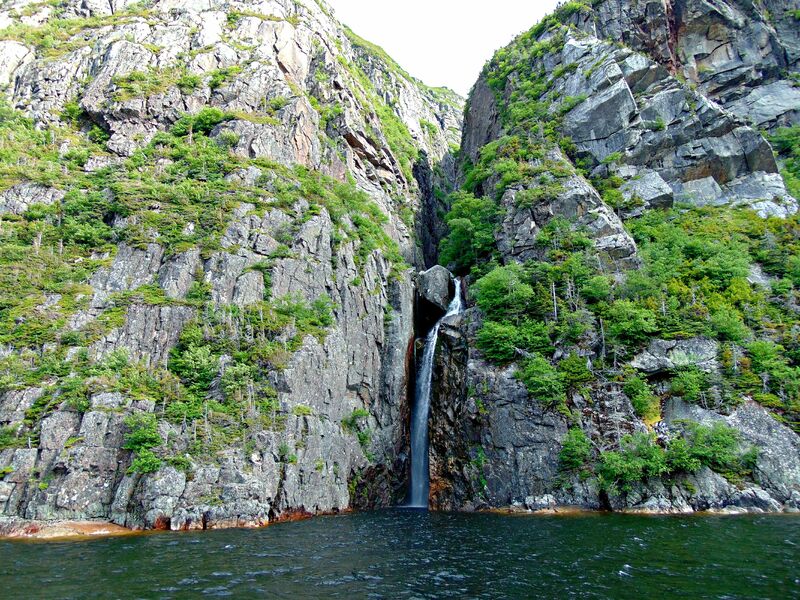 My immediate thought when passing through the towering long range mountains, glacier-cut fjords and velvet-green canopies was: Jurassic Park. In fact, I wouldn’t have been surprised if Terry and I saw a Triceratops grazing among the foliage or even a Pteranodon flying over us. The people we met along the way that gave us their time and their help only increased my optimism for the future. And there’s so much to see in this part of Canada that Terry and I are just going to have to return! ∗ Gros Morne is a world heritage site located on the west coast of Newfoundland. At 1,805 km 2, it’s the second largest national park in Atlantic Canada (surpassed by the Torngat Mountains National Park, “place of the spirits,” in Labrador). one of my favorite places to visit and hike!